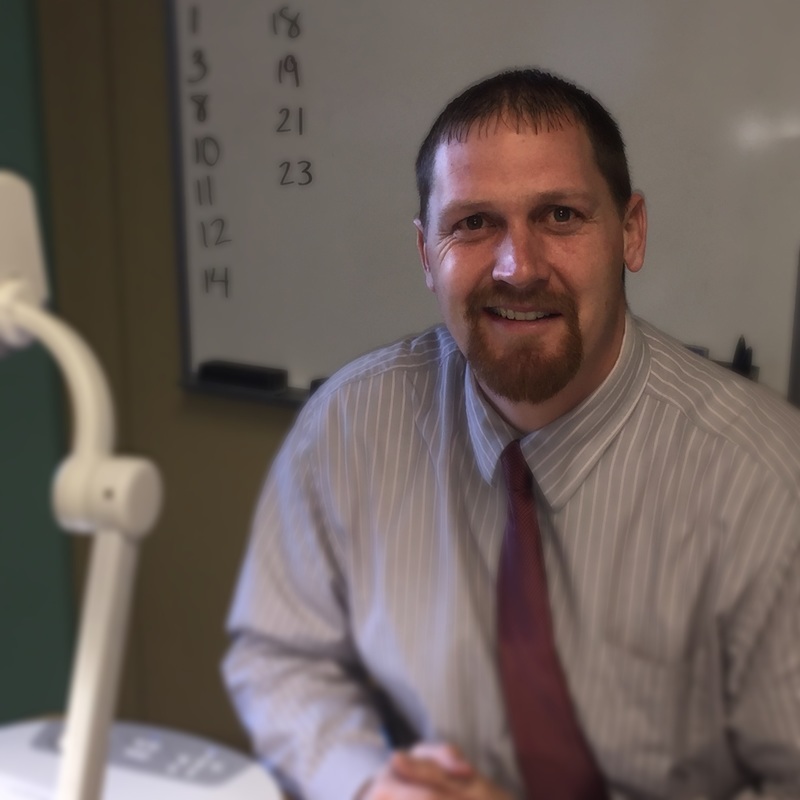 My name is Mr. Gerwert and I have been teaching 6th grade at Juniata Elementary for 11 years. I am a graduate of Bellwood-Antis High School (1997), University of Pittsburgh at Johnstown (2001), and Walden University (2008). I am currently the head boys’ basketball coach at Bellwood-Antis High School. I reside in Bellwood with my wife Tina, three daughters, Lillian, Amelia, and Norah and my dog, Bettis.